The week started off on a volatile note following comments from the White House that additional tariffs would be implemented on Chinese goods. In addition to such tariffs, the idea of raising the threshold on already established tariffs was also discussed. Such rhetoric caused global equity markets to behave erratically (rightfully so) given that restrictions on global trade can have a detrimental effect to the end-user – consumers – given that they’re the ones paying for the higher cost of doing business in the form of higher prices. The Standard & Poor’s (S&P) 500 index lost ground through Wednesday’s close and managed to close higher on Thursday and Friday. On a weekly basis, however, the index lost 1.54%. 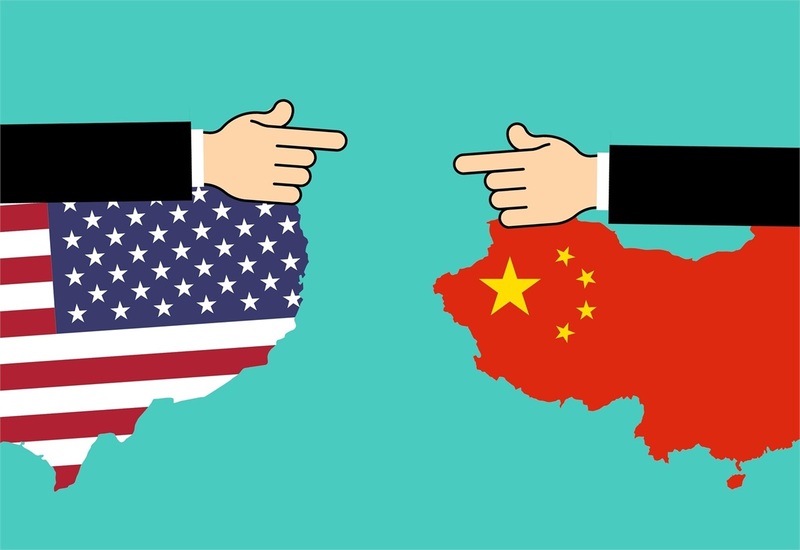 Slight optimism appeared possible in the later part of the week when it was announced that a possible trade deal with China may become reality at the upcoming Group of 20 summit (G20). It remains highly unclear as to what this may mean for the future of global trade. It’s also important to note that nearly 45% of sales revenue tied to the S&P 500 (the largest 500 domestically domiciled companies) stems from international sources (Europe and Asia, predominantly), according to S&P Dow Jones. We cannot let such a fact go overlooked. Protection of domestic industries is important but we believe caution is warranted in the approach for such protection. On the domestic economic front, we learned that October small business optimism remained near record highs, confirming the strength in consumer confidence that we discussed in our last week’s commentary. It’s critical to view small business and consumer sentiment in tandem given that those are two of the most influential components of the economy, in our opinion. According to the Bureau of Labor Statistics (BLS), small businesses have added nearly 62% of all net new private jobs since the end of the Great Recession in 2009. The BLS defines small businesses as those with 500, or less, employees. When we consider the issues that such businesses have had, especially with ensuring they remain relevant, raising wages to retain talent, and also ensuring they comply with healthcare laws, the fact that they remain in such high spirits this late in the business cycle is a strong sign of economic strength, in our view. Overlaying the strength in consumer sentiment to such small business data further amplifies the near-term potential that the economy may benefit, not to mention the positive catalyst that can be echoed to bottom line earnings. We’ll be keeping a close eye on such sentiment data and we’ll be looking forward to further wage data to ensure its validity (especially as it relates to consumer willingness to boost spending during the holiday spending season). Although downside equity market volatility may have been attributed to tariff rhetoric, the collapse of oil prices may have also aided. Brent Crude oil prices had declined nearly 27% since October 3rd and may have further room to the downside given the latest oil inventory figures. In fact, oil inventories have increased for eight consecutive weeks, with the latest reading surging to the highest weekly change since early 2017, which was also the last time that inventories rose for at least eight consecutive weeks. The lack of notable demand to keep-up with the current supply has been absent. It remains unclear as to what this may mean at the pump given that gas prices have failed to move much lower. The correlation between oil prices and gas prices is not as strong as conventional wisdom may suggest.